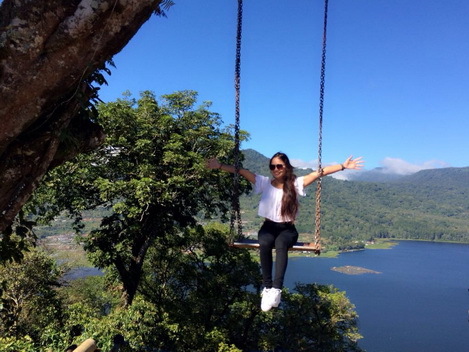 Munduk village tour offer a great full day tour plan to explore the heart of Bali Island . Munduk village located in northern part of the island , with it’s incredible nature landscape . It will be a perfect whole day trip indeed . 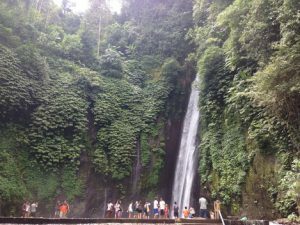 Munduk village tour will bring you to explore the northwest part of the island , it’s incredible view of nature such as lake , valley and also waterfall . Munduk village tour is another choice to see the nature and country side in the heart of Bali island . In addition you will have a perfect landscape panorama along the road . You may also stop if you interest for some picture taking along the road . Beside Munduk village , we will also bring you to visit some interesting sites such as Jatiluwih , the lake and also some other places . About 20 minutes drive from Mengwi temple , Perean is farming village which is growing up become a tourist destination of coffee plantation and aggro tourism village . There we can see and also learn how the process of coffee Luwak and test various herbal drink made out of coffee , roots and serve as a traditional tea . Well known also as Candikuning fruit . Bedugul market market is one of the biggest fruit and spice market in Bali . Located just near Beratan lake offers various things such as tropical fruit , traditional cracker , vegetables as well as souvenir including cloths handicraft and local food stall . One of the highlight place to visit in Bali island , the temple lies in the west part of the lake as a temple to worship God on his form as a Goddess of agriculture or God of prosperity . The cold climate , the beautiful temple setting and architecture made this temple as one of the top list site in Bali . See more here ! The village village above the clouds , Munduk is a very famous village in the northern part of the island of it’s incredible nature view of hill and valley . Here we will invite you to do easy and quick trekking to the natural waterfall in the village . Also known as the biggest rice terrace in Bali . Jatiluwih Village lies on the slope of Batukaru mountain approximately 30 minutes drive from Bedugul area . See more here ! Payment with other than our curency will convert according our own rate .